Time to drop down onto the battlefield. Treyarch has announced plans to make Call of Duty: Back Ops 4’s battle royale mode, Blackout, free-to-play throughout the entire month of April. 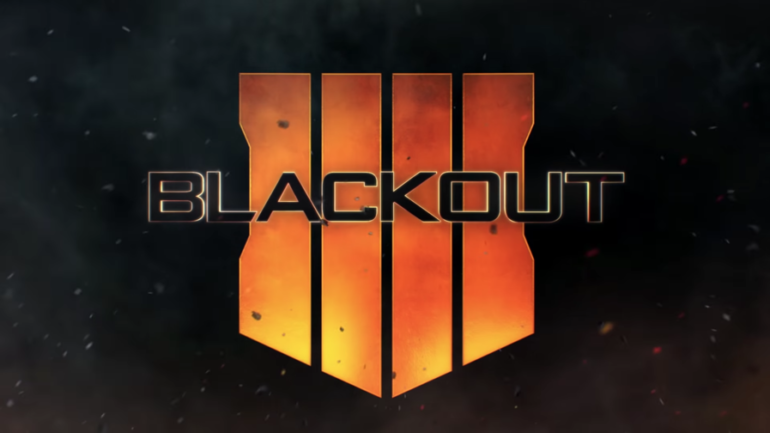 The last time Blackout was available to try for free was back in January and that was only for a weekend, so giving players a whole month to experience the mode for themselves is a nice change. Players who want to keep playing after April will need to purchase the full game. PC players will be able to play the mode on battle.net while PS4 and Xbox One players can download the game on their respective stores. Console players will also need to have an active subscription to PSN or Xbox Live to play it, however, so be sure to get an active subscription if you want to jump into the battlefield. The free trial couldn’t arrive at a more perfect time either. Treyarch recently revealed the second battle royale map coming to Black Ops 4, known as Alcatraz, that is available for PS4 players to play starting today. A release date for other platforms has not been confirmed. Blackout’s free period runs from April 2 to 30.